Boots are made for walking - enjoy! 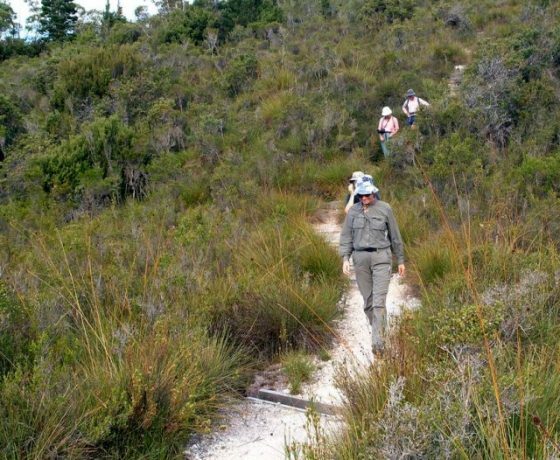 Come, enjoy our Walking Holidays along the finest of Australia’s National Park trails. 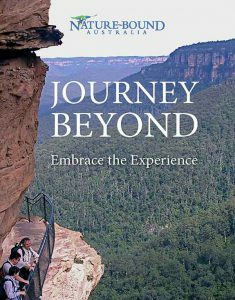 Trails personally selected by Nature Bound’s Founders following 30 years of hiking, Australia wide. 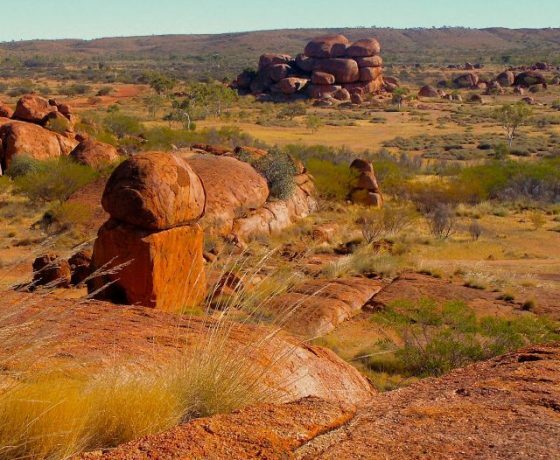 Australia is an immensely absorbing country, one of the most ancient and diverse in both landscape and endemic species – described as a legacy to the world. 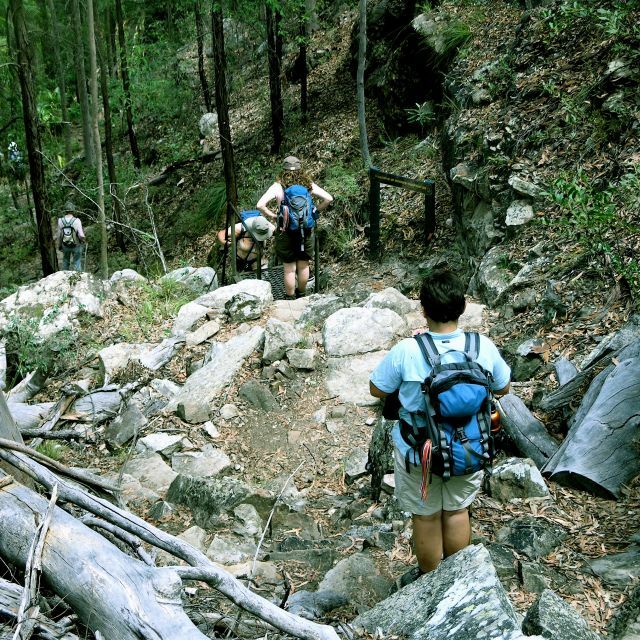 Great walks of Australia feature extensively in Nature Bound’s programs, bringing personal rewards, fitness, cognitive stimulation and companionship within a small group of like minded guests. 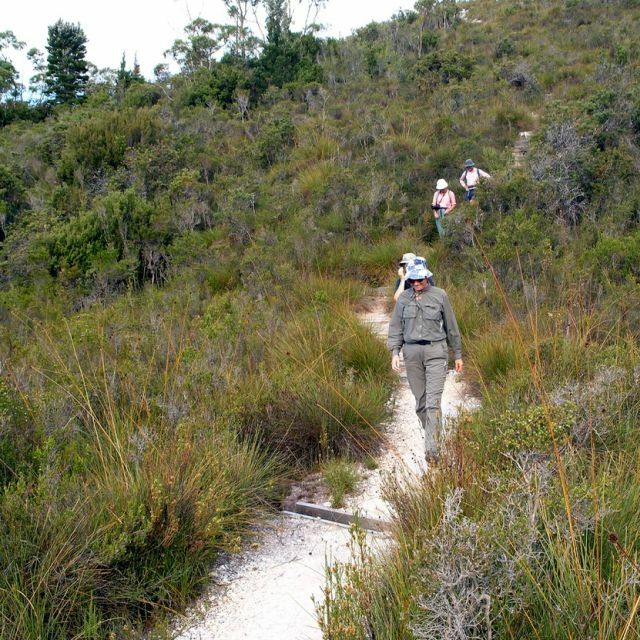 Walking holidays in wild places clears the mind and tunes you into all the senses. A renewal in body and soul. 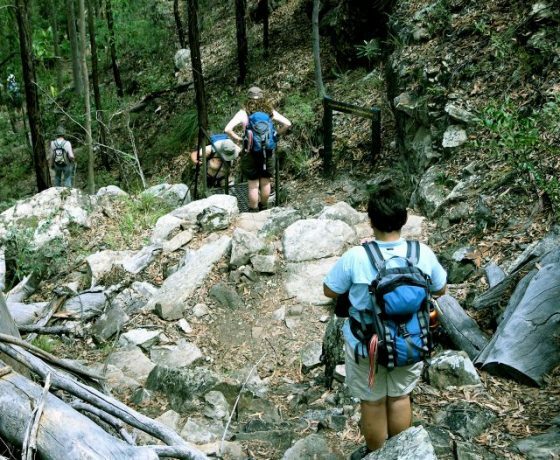 You will not have to carry full packs, rather a small day pack with basic personal belongings for the day. 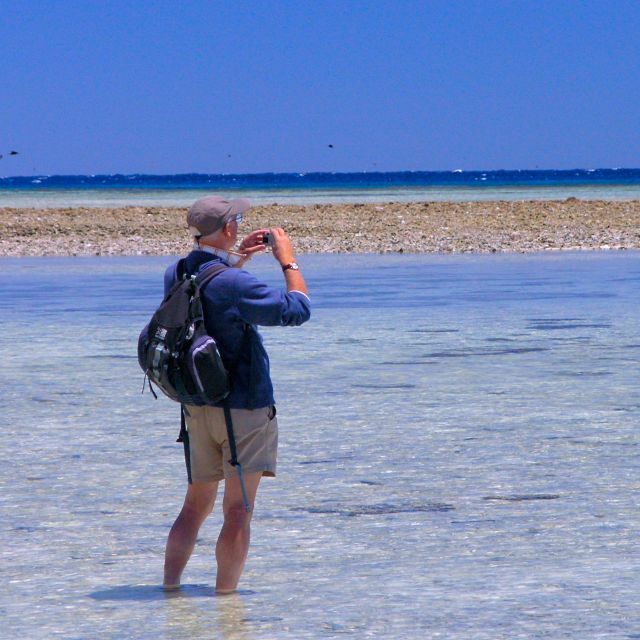 The day and half day walking programs are interspersed with relaxed travel days linking select world heritage sites and national park destinations, providing a broader appreciation of the region you are visiting. We favour multi-day stop overs so more time can be given to your walking, exploring and relaxing while on tour. Choose from the following for full tour details. Take a quick and easy review of all tour features on the tour comparison page. 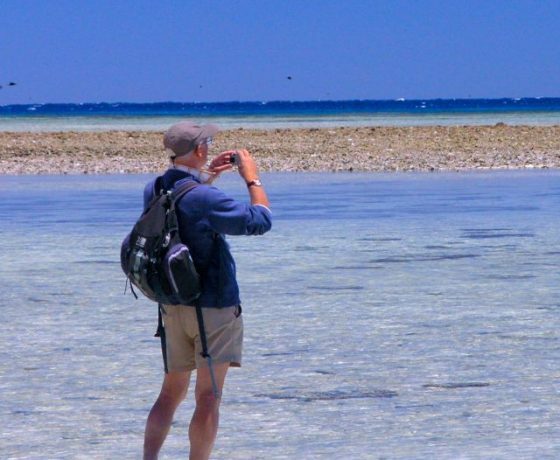 Where we explore some very remote, arid but beautiful desert country, conditions may determine the tours are geared more to soft adventure and leisure travel with casual roaming rather than extensive walking. 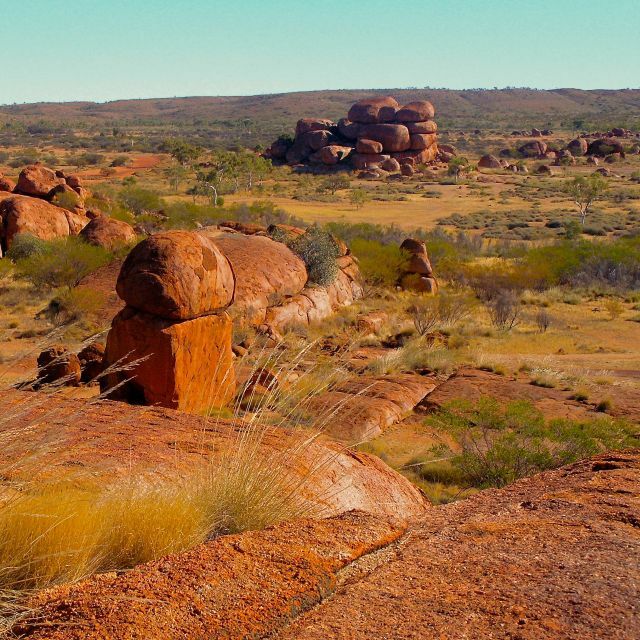 If you seek more detail on any walking program relating to a tour, then feel free to enquire online or email us at tours@natureboundaustralia.com. 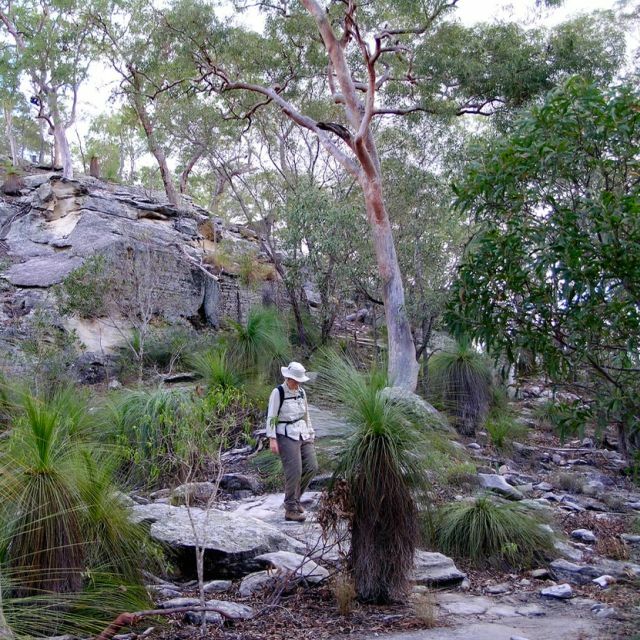 We look forward to sharing some great walks of Australia and the trails with you. 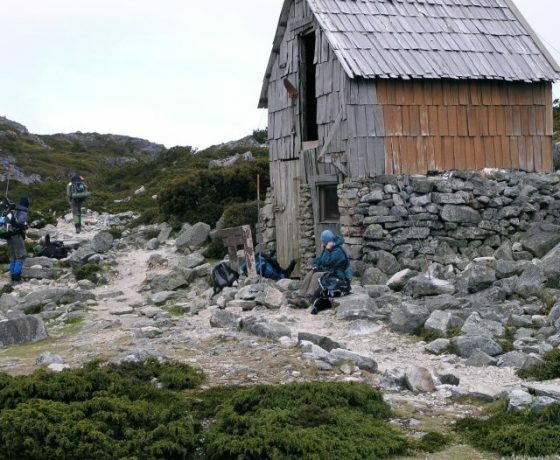 "Apart from the wonderful things we experienced as a group, I should say you practiced a keen sense of affinity with each individual on the tour giving them a feeling of confidence and security in stepping outside their comfort zone and achieving things they would not normally expect of themselves"
Participation in Nature Bound’s guided walks is optional so you can craft your holiday according to your ability and fitness level. 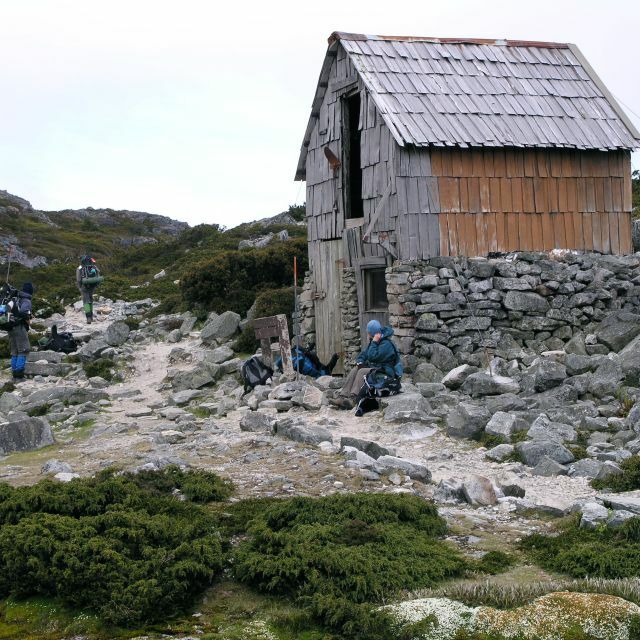 Virtually all our walking holidays have included guests over 50 yrs of age – proudly young and active. 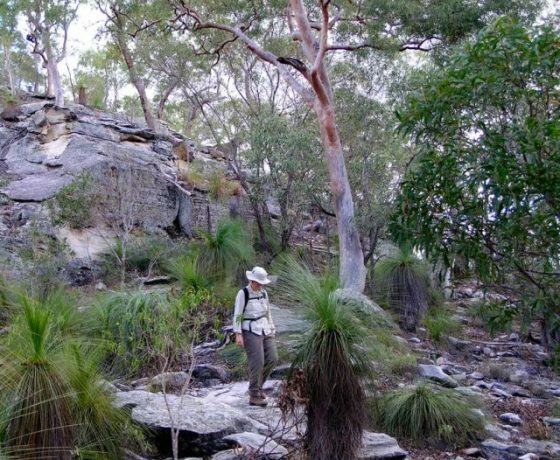 here is your chance to be up close and personal with Australia’s unique plant and wildlife in a non-invasive way. there is simply no substitute for exploring the wild on foot.